Common Moorhen. Couple Of The Birds In Spring Time. 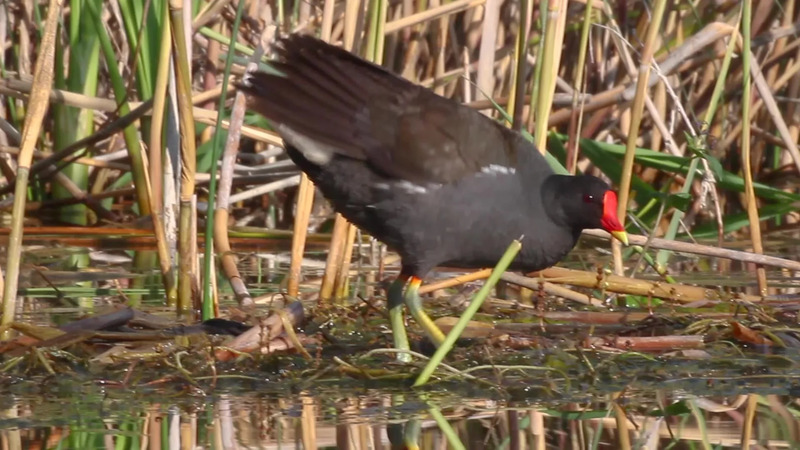 Description: Common moorhen. Couple of the birds in spring time.